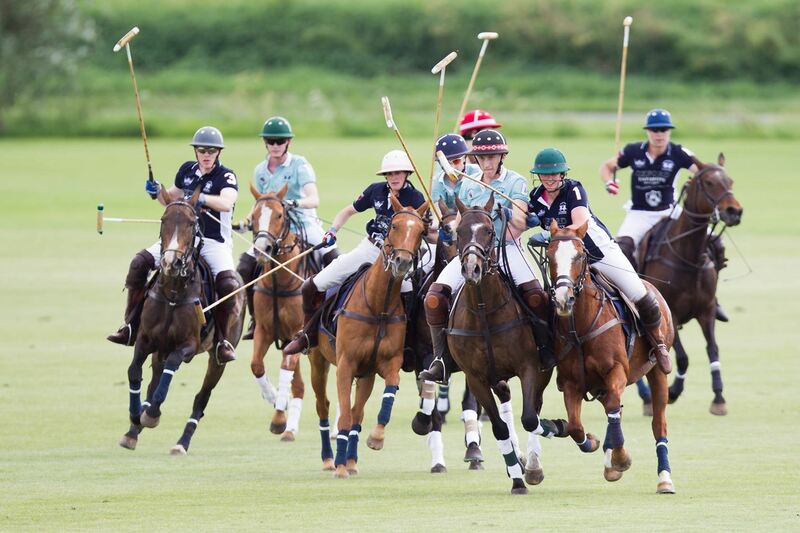 3.00 pm – Cartier Queen’s Cup match on Duke’s Ground. Those who want to stay, can watch this League One match. Please come join the first of our Summer Cross-University Event on Saturday 2nd of June for a day of polo and fun with other Young Alumni from Harvard, Yale, Columbia, Stanford, Cambridge and Oxford. The Cambridge University Polo Club has kindly invited us to attend La Martina Varsity Day - the oldest student polo trophy in the world. With Oxford and Cambridge fielding their best players for the showcase game of the day, this is always a memorable event at Smith's Lawn. With Eton and Harrow adding their annual battle to the day and an afternoon ladies match, this is student polo at its very best. Entrance is free if you take public transport from London (probably best option to take the train to Egham or Sunningdale and then a taxi to the Club). For those coming by car, the entry is £20 per car - with entry through Blacknest Gate SL5 0PT. As part of the entertainment, there will be live music, a BBQ and a cash bar. Clearly, an event not to miss! Free, but click here to register so we know to expect you.